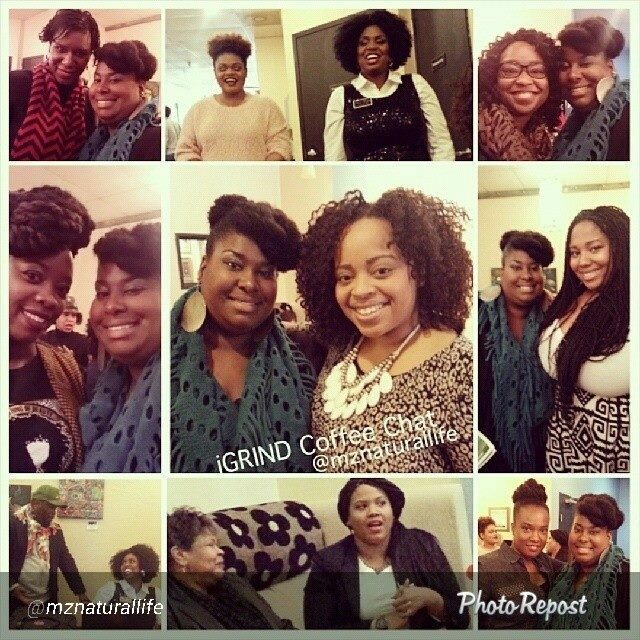 Last Saturday, I had the wonderful opportunity to be the special guest at the iGrind Coffee Chat in Raleigh, North Carolina. 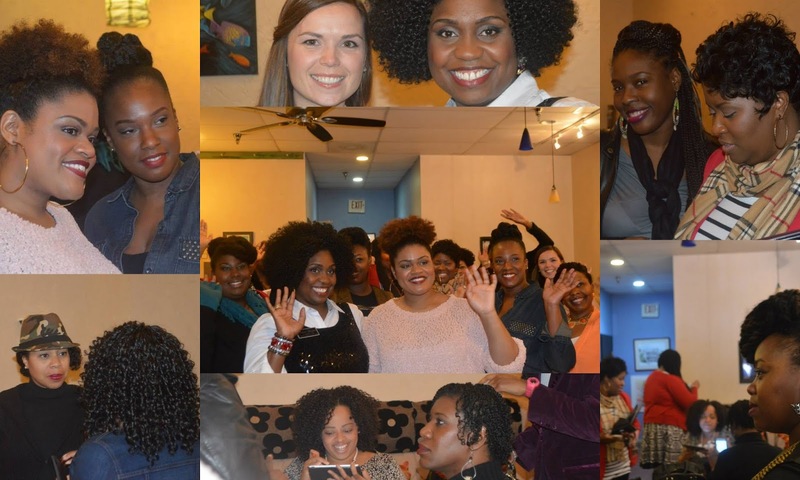 I was invited by the event host, the creator of International Natural Hair Meetup Day, Adeea Rogers. 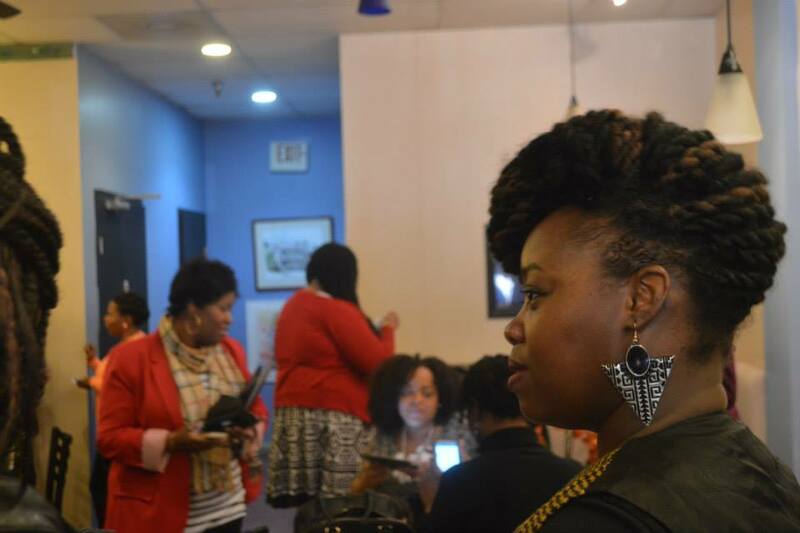 The event was created to allow a space for people in the community to network as well as learn best practices for a business, blog, vlog, etc. This event was new for me, but such a wonderful learning experience. I really had the opportunity to dig deep and share what I've learned through blogging throughout the last three years. 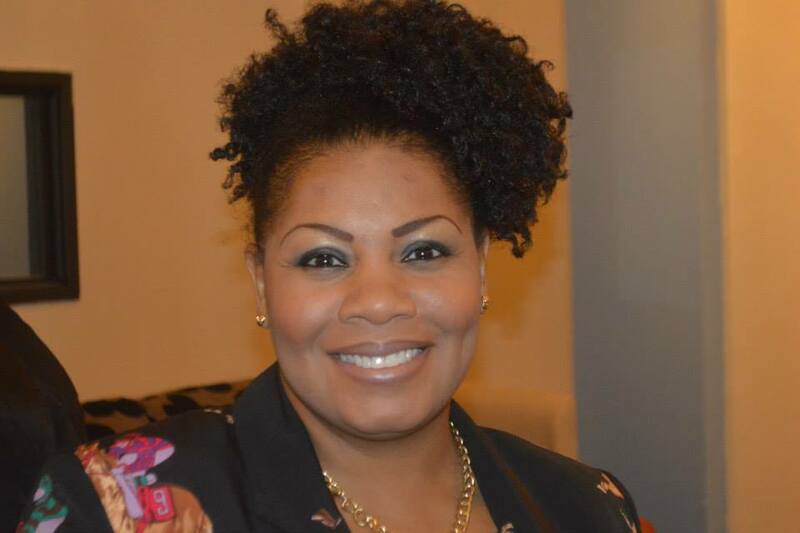 I decided to stay true to what I love and rock one of my favorite makeup looks. When I arrived to New World Coffee House where the event was taking place, I helped Adeea set up the takeaways for each guest, which included a newsletter, mirror, pen and cleaning cloth. We greeted guests as they came in and soon the room was filled with around 20 guests. Questions were submitted prior to the event and out of the five submitted questions, I took two and expounded upon them in the newsletter. I shared the key components for a successful website or blog and budget-friendly marketing materials. 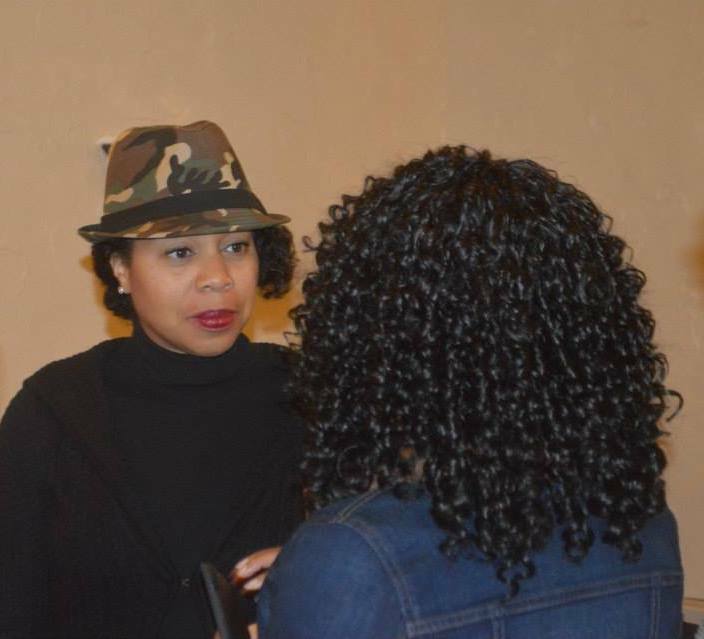 Adeea also discussed steps to having a successful event and ways to make the most out of your time. (I will share more of her tips soon). 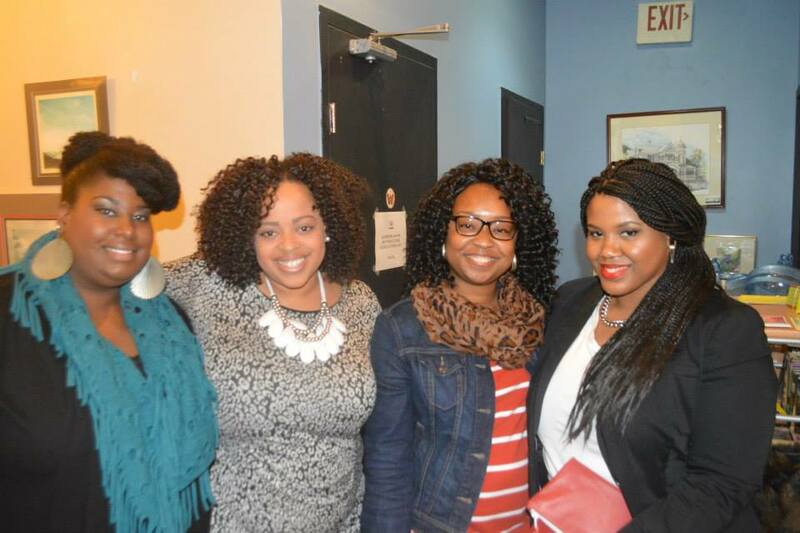 I truly enjoyed this event and meeting everyone that attended! 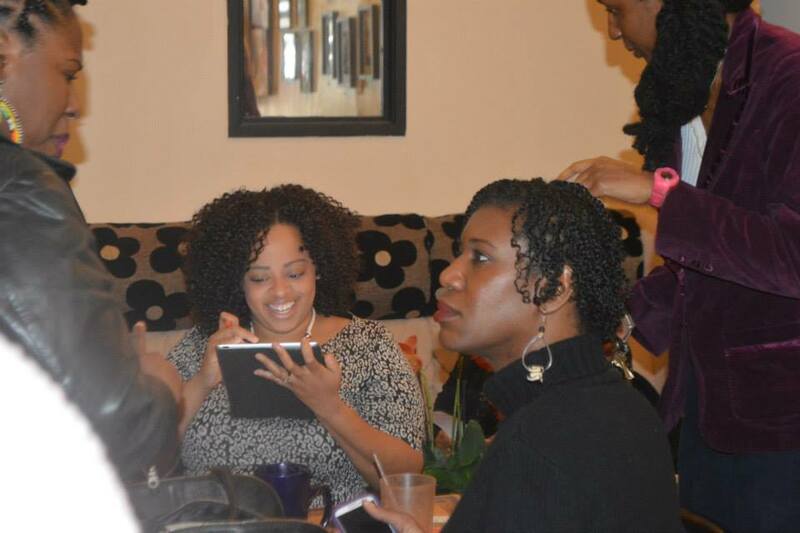 People attended were those thinking of opening a business, already business owners, starting a blog, revamping a blog, etc. It was great to hear what everyone was trying to achieve. Do you have any elements for a successful website or budget-friendly marketing materials to add? 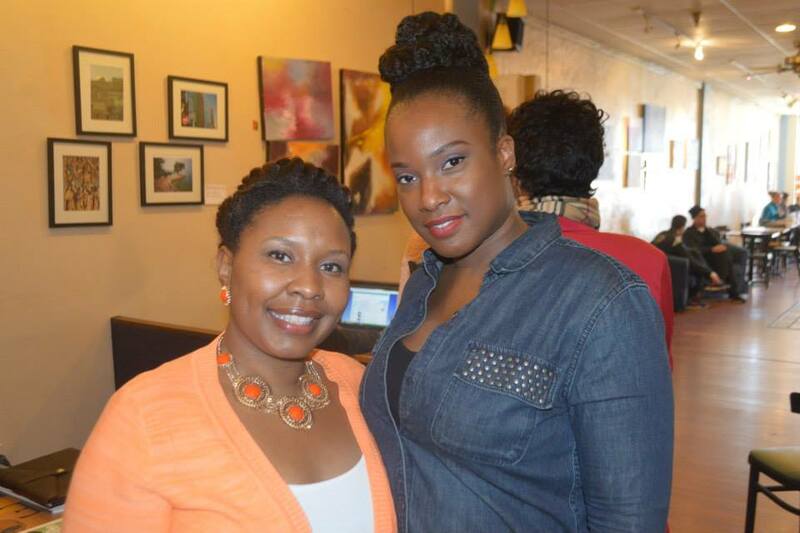 thanks again for all of the info you + adeea shared -- it was so great! feeling inspired, i went right home and worked for the whole weekend. too bad there's not another meet up tomorrow :) you'll definitely have to do another sometime. Had a great time! Can't wait for the next one. Engage as much as possible and get with like minded individuals to keep your game together! It looked very engaging, congrats on the success of the event! I wasn't able to attend this event but look forward to attending something similar in the future. Thanks Jonece! We appreciate you coming!